Gabriel Nieves’, nicknamed Grim by his California gang members, shares the powerful story of redemption, salvation and transformation. Gabriel’s story is a powerful testament to the glorious and transformative power of Jesus Christ. A criminal, drug user, drunkard, and gang member, who was facing the possibility of life without parole. But all that changed when he met Jesus and accepted Him as his Savior. Gabriel Nieves left his gang and life of crime to start a ministry that impacts people today through music. His story proves that God can reach anyone with the good news of Jesus Christ. God Every Day, provides readers with a spiritually energizing and uplifting start to their day. God Every Day is a contemporary and practical daily devotional that will have you waking up eager to hear from God. "I love that the pages are not just filled with inspirational ideas and motivational meditations... although those abound! Rather, at the core of this book is a desire to draw us deeper into scripture and truth." Un devocional contemporáneo, estimulante y práctico. 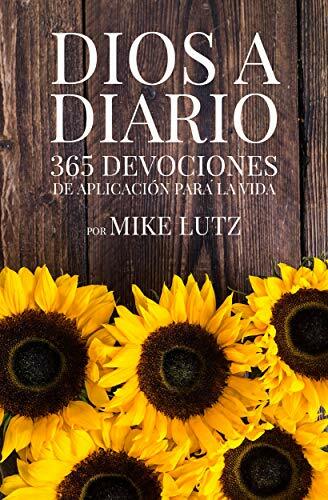 En este dinámico devocional, el autor Mike Lutz le da al lector perspectivas espirituales que animan a diario desde la Palabra de Dios. Este libro te animará a escuchar de Dios cada día de la semana. Discovering God's Will for Your Life: Your Journey with God, possesses something that other books of this kind do not have: a fresh approach! A few of the chapter titles are as follows: You Talkin' to Me?, I Object!, Watch the Road!, Detours, Obstacles, and Rough Roads, Are We There Yet?. Readers will truly be inspired and enjoy their journey as they find out how to listen to God's voice, remain in His will, and progress in His plans. "If you are looking for practical information relating to God's will for your life, this is the book for you. I recommend this book to anyone seeking to honor God's will with their lives. I served on staff at a church with Mike Lutz and love his heart for the Lord, I believe you will be blessed by his writing." Descubriendo la Voluntad de Dios: Tu Jornada con Dios posea algo que libros de semejante tema no tiene – ¡un enfoque fresco! Como ejemplo, algunos de los títulos de capitulo son: ¿A Mi Me Hablabas?, ¡Me Opongo!, ¡Vigila el Camino!, Desviaciones, Obstáculos y Caminos Áspero, ¿Ya Mero Llegamos? El lector será inspirado y disfrutara su jornada al descubrir como escuchar la voz de Dios, permanecer en Su voluntad, y progresar en Sus planes. The exciting second book in the Jack Bishop Series. Former CIA agent Jack Bishop is asked by the President of the United States to conduct a covert operation inside Vatican City. 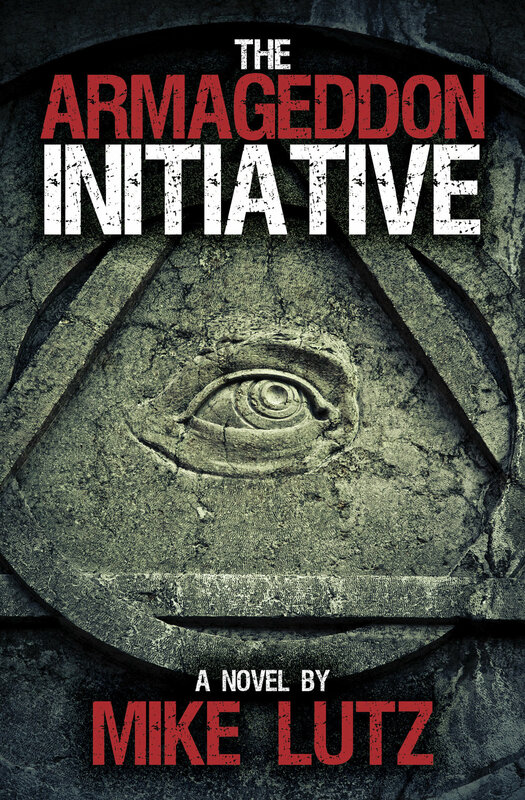 After several mysterious happenings, all eyes are on the current charismatic Pope as his popularity is on the rise, but, behind this charismatic leader an evil consortium is at work to achieve apocalyptic supremacy.